Succeeding both the prestigious 300SL and 190SL, Mercedes’ 230SL roadster found favour with society’s elite – including a certain Liverpudlian music legend. 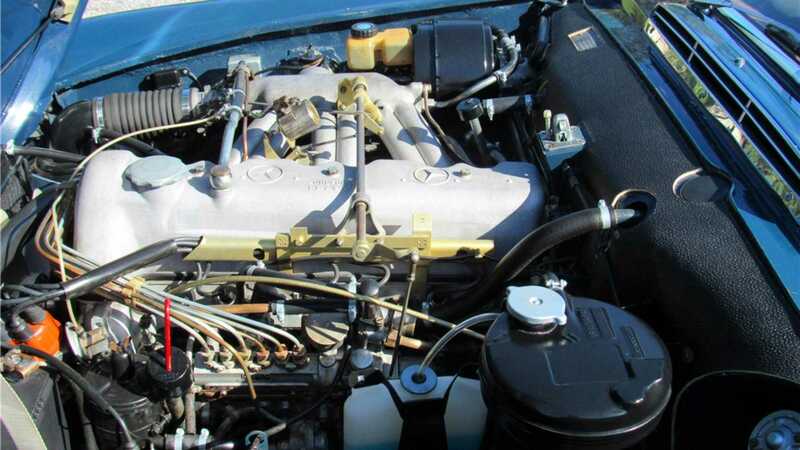 Purchasing a blue 1965 2.3-litre example after finding mainstream success with The Beatles, John Lennon’s personal Benz is now headed for auction with Barrett-Jackson during Scottsdale auction week. 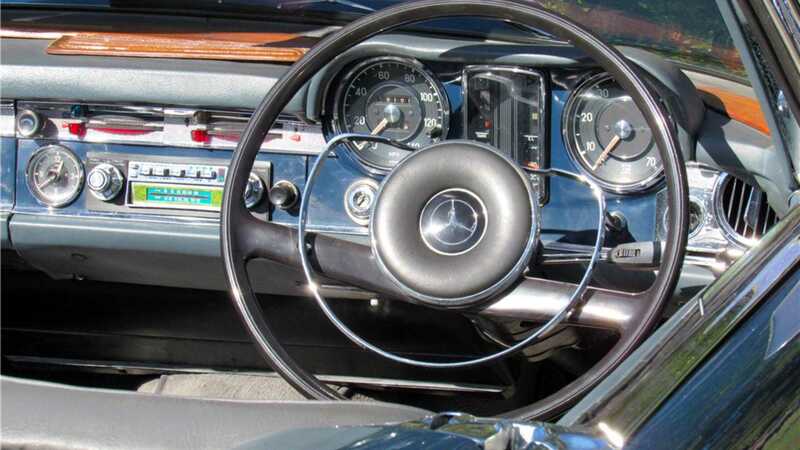 Oozing chiseled, ultra-fashionable detailing from the mind of prolific automobile designer Paul Bracq, the Mercedes was purchased by Lennon after a bout of endless writing, touring and recording. 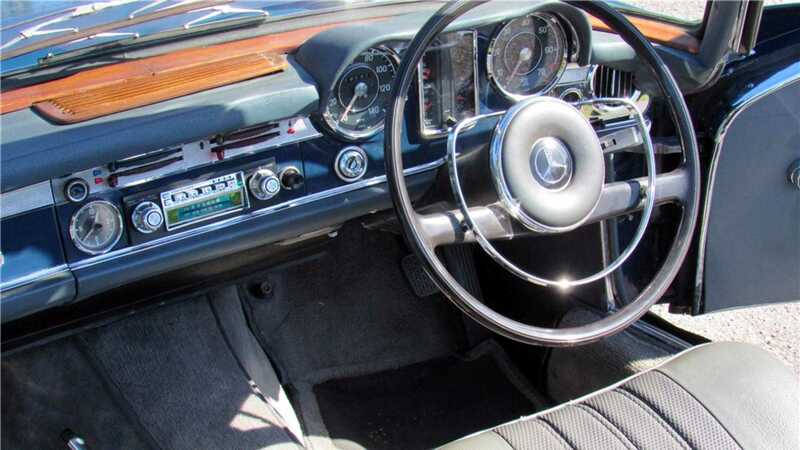 The vehicle is quite the find for anyone interested in the British musical invasion of the swinging ‘60s, with documentation provided alongside the car to certify its provenance as Lennon’s personal vehicle. Copies from the original logbook documents show John Winston Lennon, M.B.E. 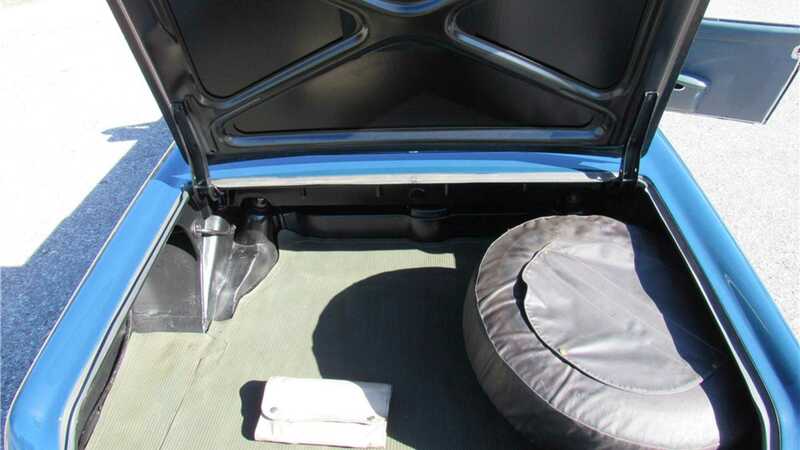 as the vehicle’s owner. 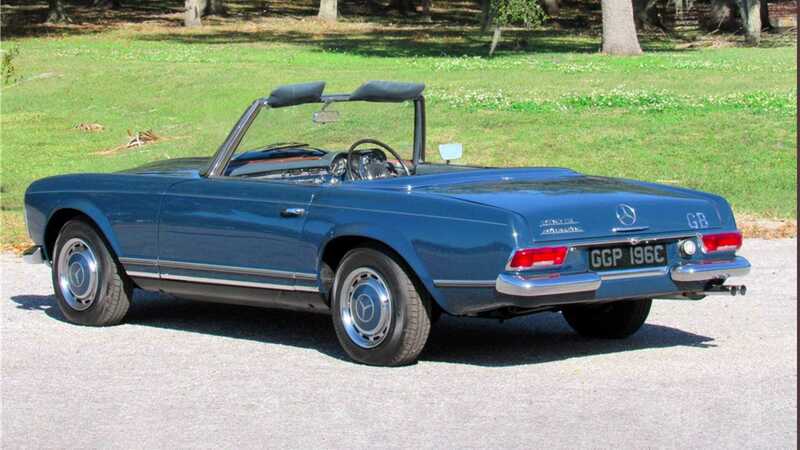 Delivered new to Britain in right-hand-drive configuration, Lennon’s 230SL was registered for UK roads on August 1, 1965 – GGP 196C – and later exported onto Californian shores in 1993, having passed through the ownership of various individuals. Equipped with a 2308cc SOHC inline six-cylinder engine boasting Bosch mechanical fuel injection and automatic transmission, providing 170bhp on tap, the ex-Beatles’ machine is now offered from long-term museum ownership. 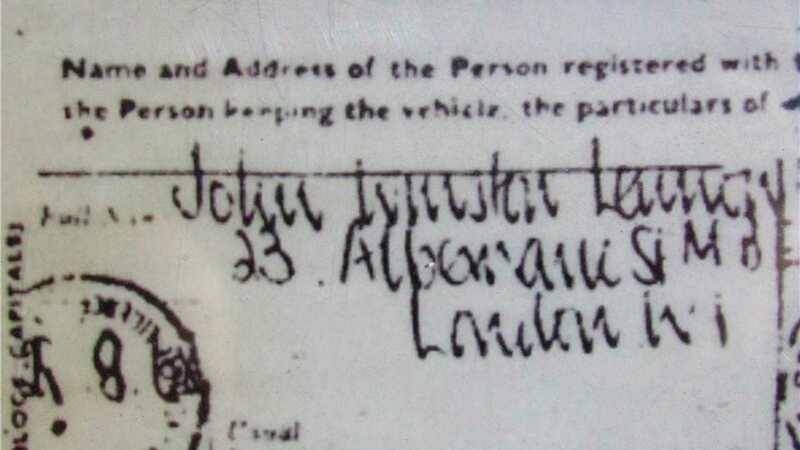 Presented with documentation that includes a copy of the original British registration bearing John Lennon’s iconic signature, various photos of Lennon with the car are also supplied. The snaps themselves are worthy of collection alone, with George Harrison, Ringo Starr, Cynthia Lennon, Pattie Boyd (George Harrison’s wife), and Abbey Road studios featuring prominently. 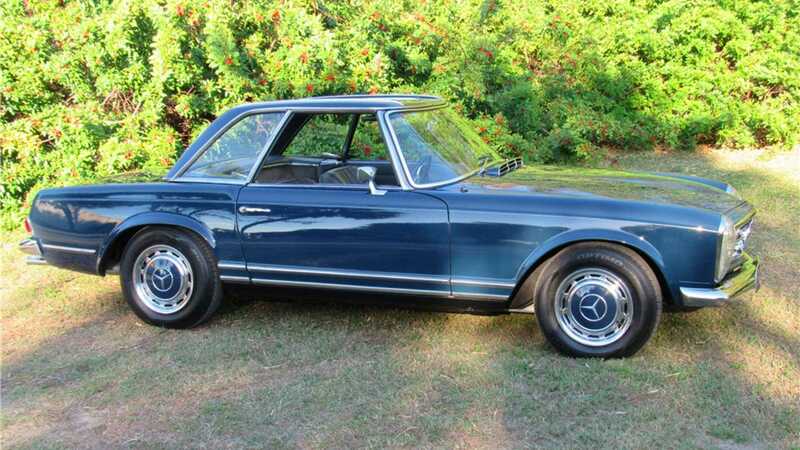 As offered, the Mercedes-Benz has been scrutinized and is confirmed to retain the engine, chassis plate, transmission and rear differential with numbers matching those of the factory Data Card. The Mercedes is believed to have been sold by Lennon to a private couple in the Newmarket area of England. It would then find its way to Peter Jarvis, the noted car dealer in Cocoa Beach, Florida. 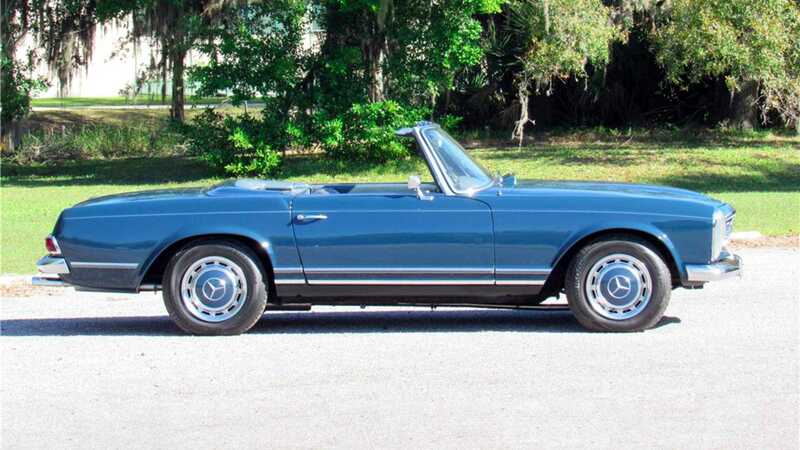 The SL was later sold to Mr Barnett of California, who reportedly sold the car in 1999 to the current Florida museum owner. 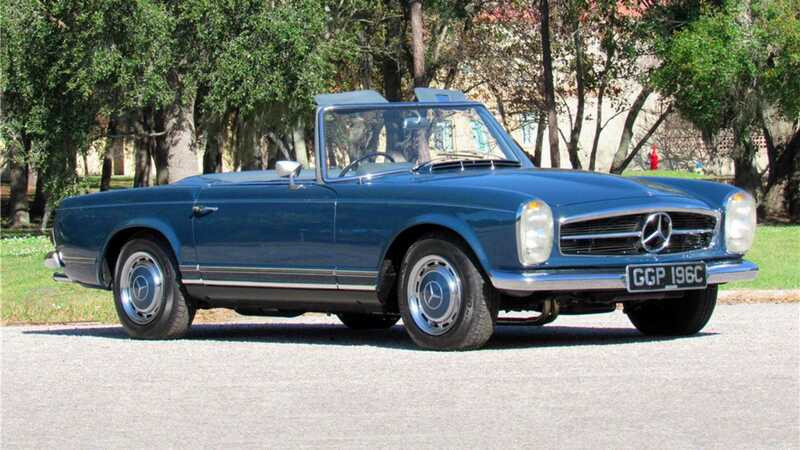 Carrying wonderful early provenance, remaining faithful to its original specifications, and offered from a well-cared-for museum collection, the John Lennon 1965 Mercedes-Benz 230SL offers a rare chance to own a significant piece of automotive and cultural history. Get a closer look here.